Do You Sleep Better At Night Because Of The Bureaucracy? R.J. Rushdoony: 00:00 Do you sleep better at night because of the bureaucracy? 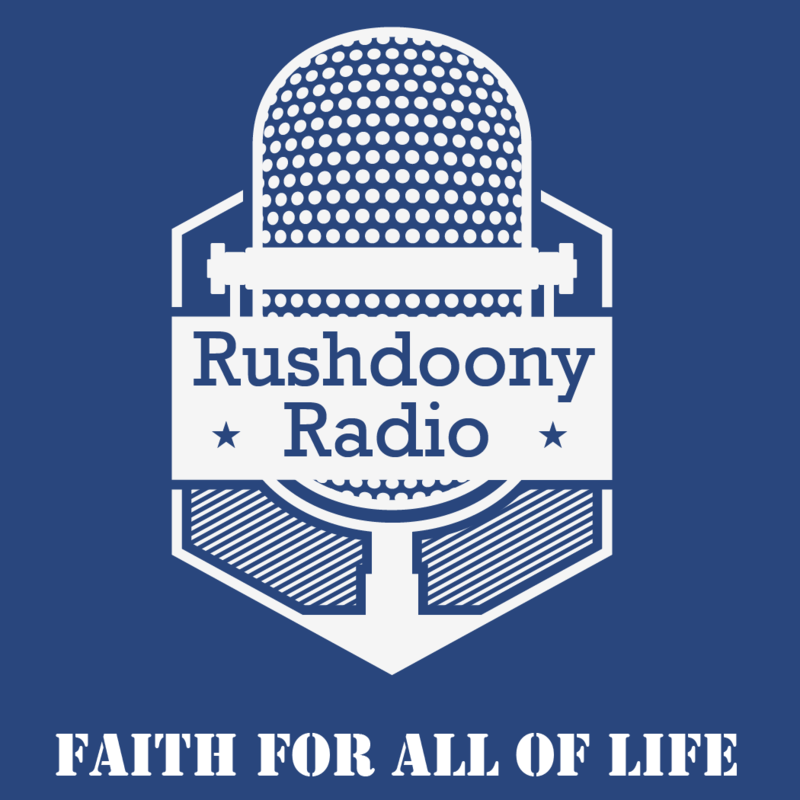 This is R.J Rushdoony with a report on our threatened freedom. Do you sleep better at night knowing that there are millions upon millions of bureaucrats trying to run your life? Or does it give you nightmares? Or do you try to avoid thinking about it? The bureaucrats have a solution and a regulation for everything. And they seem to believe that they can do no wrong. Also, they seem to have no sense of humor. Western Ranch started to operate a small guest ranch a few years back. Their help amounted to one couple. The wife did the cooking, and the man took care of the horses, and the rides into the mountains with the guests. There was a small cabin facility for the couple. The bureaucrats however interfered. Separate restroom facilities for male and female employees were required by the regulation. The fact that the couple was married, and only married couples were hired made no difference. Consider this case. The Burnscrock family developed the Sierra Ski Ranch near Echo Summit on US Highway 50 in California. R.J. Rushdoony: 01:17 Two years ago they built a day lodge on top of the mountain. It is a very modern structure with alternate energy sources, solar heating panels and a windmill power generator. State bureaucrats however it may them add to wheelchair toilets, although the lodge can only be reached by skiing. Bureaucrats regard their regulations like the law of the Medes and the Persians, beyond the feel or exemption or any exception either. An infallible and an all wise regulation in all cases. In other words, implicit in all such instances is a belief that bureaucratic infallibility. Now I do believe that God is infallible. And that his law is true and righteous all together. Precisely for that very reason, I am dubious about man’s law. After all, man is a sinner, man can be and always is highly fallible, very prone to error, and all too much inclined to believe that his foolishness is wisdom. This is why I believe that we dare not trust any man or any institution too much power. R.J. Rushdoony: 02:36 Such a distrust of man was once the American view of civil government. Now however, too many people are confusing the federal government was God, and the result is a growing disaster. However, it is the Lord who is my shepherd, not big brother in Washington. We are much safer living in terms of in God we trust than in terms of trust and faith in the federal government and it’s bureaucracy. We are in trouble, because we have expected more from the federal government than from God. And we are getting disasters from Washington and judgment from God. Are you sleeping any better at nights because of the bureaucrats? It is time for us to rethink our faith and our foundations. For too long we have lived as though the only true God was the federal government only to find increasingly that he has clay feet and is a dangerous idol. This been R.J. Rushdoony with a report on our threatened freedom.